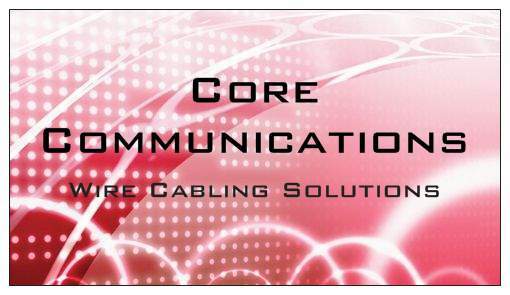 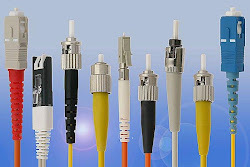 At Core Communications we offer cabling solutions for your business or residence. 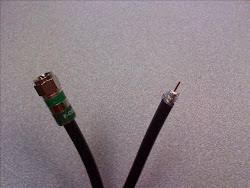 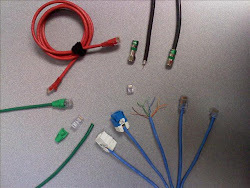 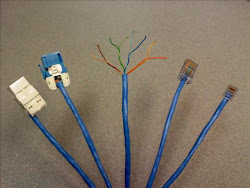 We offer all low voltage wiring solutions for your needs including the following: Cat6, Cat5e, Fiber Optic, Coax, Audio and Video with all the newest technology. 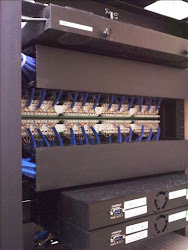 We offer very competitive rates and free estimates. 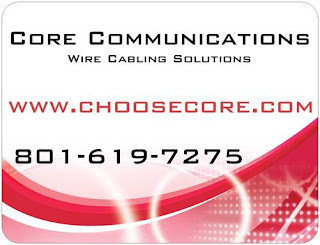 We believe our experience and abilities along with our highly trained team can provide you with the best customer experience possible. 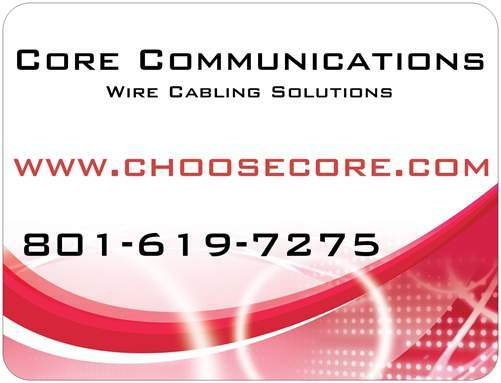 Please call our office at 801-619-7275 or you can reach our office manager anytime at 801-635-4392.